Other than Pandora's Box and Diary of a Mất tích Girl, have bạn seen anything else with Louise Brooks? Which Madonna song Luật sư đấu trí Louise best? What song do bạn think best Luật sư đấu trí Louise Brooks (NOT Lulu!)? 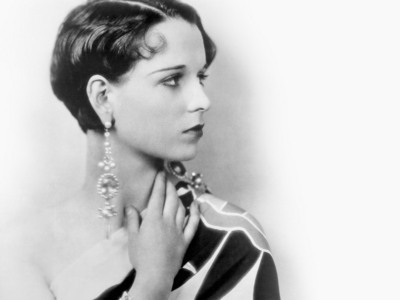 Do bạn think Natalie Portman would be good as Louise Brooks in a biopic? I have created a Gene Tierney spot. Will bạn join? người hâm mộ lựa chọn: I Will Think On It! If there was a biopic made about Louise Brooks, who do bạn think could play her? The Louise Brooks Society is an internet resource - an online archive devoted to the silent film ngôi sao Louise Brooks (1906 – 1985). The Louise Brooks Society, hoặc LBS, was started in 1995 and launched on the web that same year. The stated goals of the LBS are to promote a greater awareness of the life and films of the celebrated actress, dancer, and writer. Slicing the old Louise Brooks bởi Tiny Dynamite. How did bạn first hear of Louise Brooks?